I take pride in the money that I make and considering if you work a full-time job you are spending half of your life making money to pay bills and purchase the items that you need. I like to spend my money on beauty products that are affordable and ones that I will actually use every day to get my money worth! Beauty Junkees is a woman owned business that creates beauty products that are made from high-quality ingredients at lower prices. My favorite thing about their products is the fact that they give you a 30 day no questions asked refund. If you buy a product and it’s not for you, you can return it and get a full refund! I can’t tell you how many times I have gone shopping for beauty products only to get home and not like them. Now I can rest assured that my hard earned money is protected and I will only have products that I love to use! Beauty Junkees can be purchased at Amazon and their website and they have a ton of options available all at very affordable prices. Some of the items that I was fortunate enough to try and loved are the eyeshadows from the Stars Metallic Collection. This includes four single eyeshadows in beautiful ultra shimmery metallic colors. I love the way they glide on and I love mixing them and using them together. Constellation is a darker rich purple color, and having brown eyes it is one of my favorites! I like using it as a base only in the top corner of my eyelid and then using Star Gazing to put all over my eyelid. I then like to use Star Bright to accent the corners of my eyes. Beauty Junkees also offers different colors in highlighters. One that I love is the After Hours highlighter. 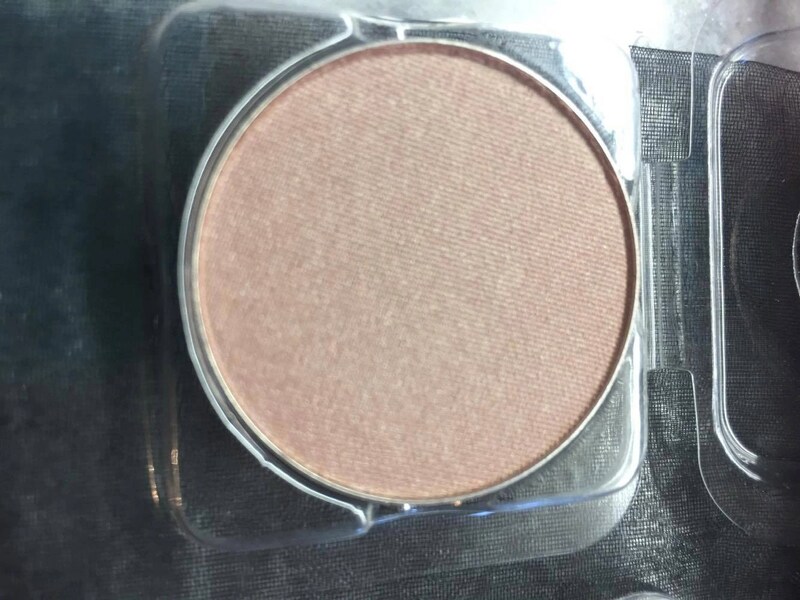 I use this like I would a blush, but I like to use it over my blush to give me just the right amount of shimmer and highlight my cheekbones. All of the products come in a metal tin and you can purchase a case to hold up to 28 of their eyeshadows and it will also accommodate the larger highlighters and blushes. I feel great knowing that I can spend money and support women at the same time by just buying products that I use every day. And knowing that my money is backed by a guarantee!! 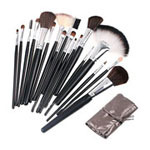 Shop Beauty Junkees makeup on Amazon. I really like these eyeshadows. 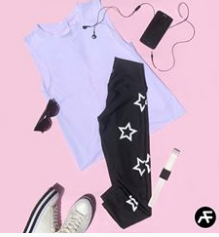 Pretty colors! I love supporting small businesses, especially ones owned by women. Awesome that this company offers money back up to 30 day!